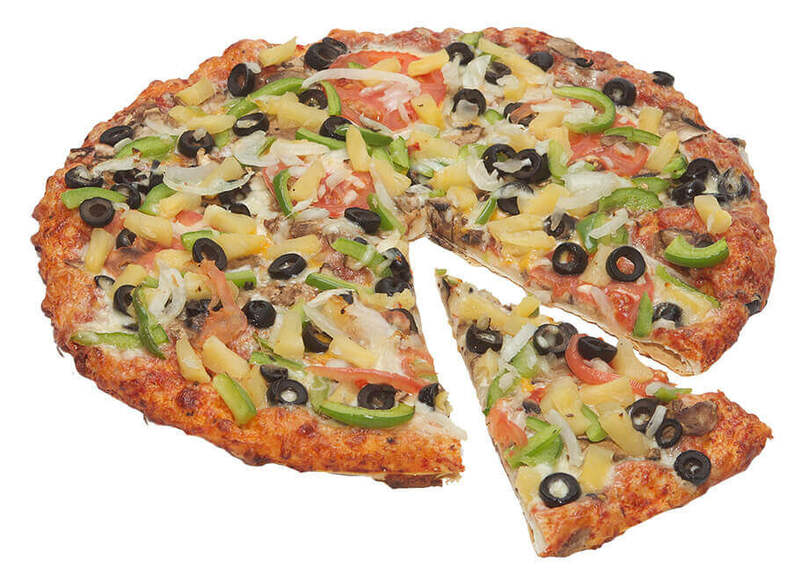 Made with fresh vegetables and delicious sauces, you have to try them all! 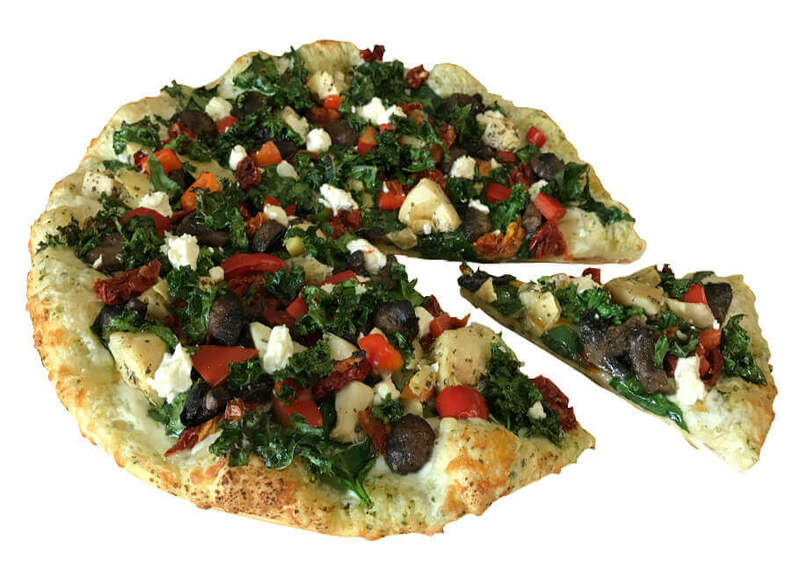 Looking for vegetarian pizzas? 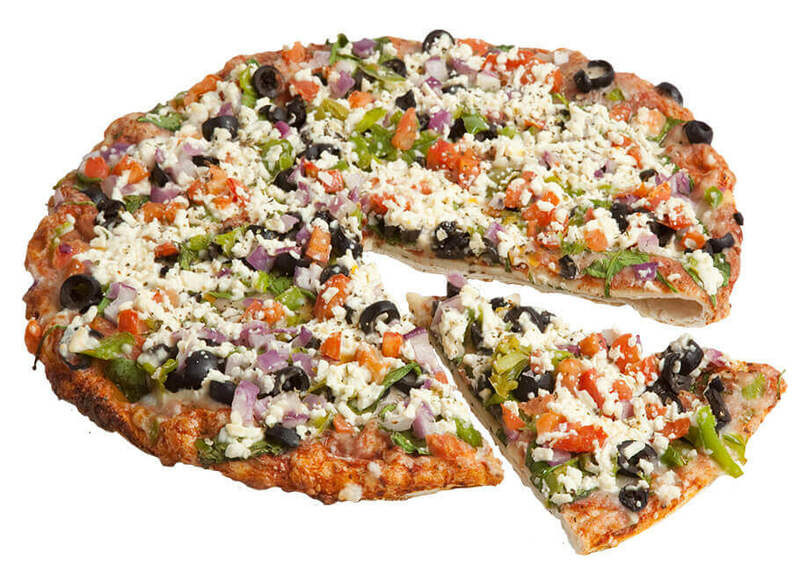 We offer 5 vegetarian pizzas sure to please! 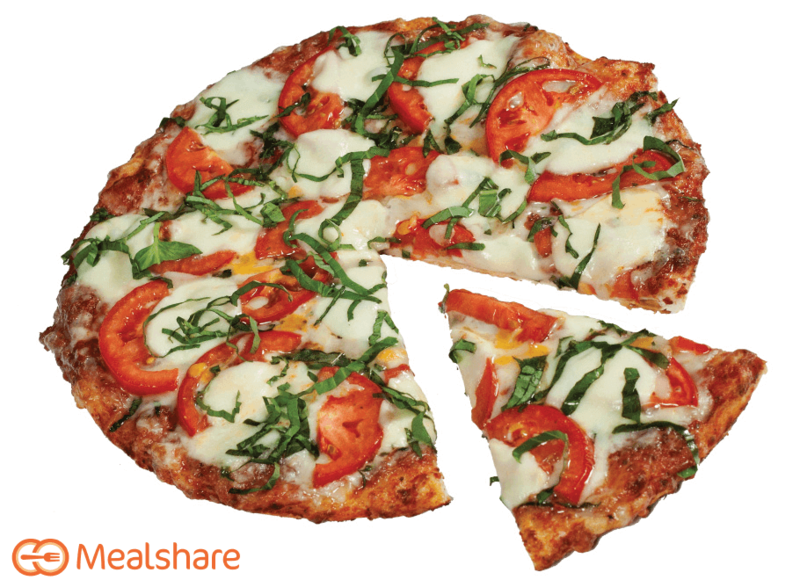 Get the kids to love their veggies with these delicious veggie topping-laden pizzas!